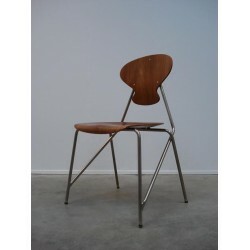 Very shapely chair from the 50s of the Danbork brand. The bentwood and tubular frame give the chair a special look. 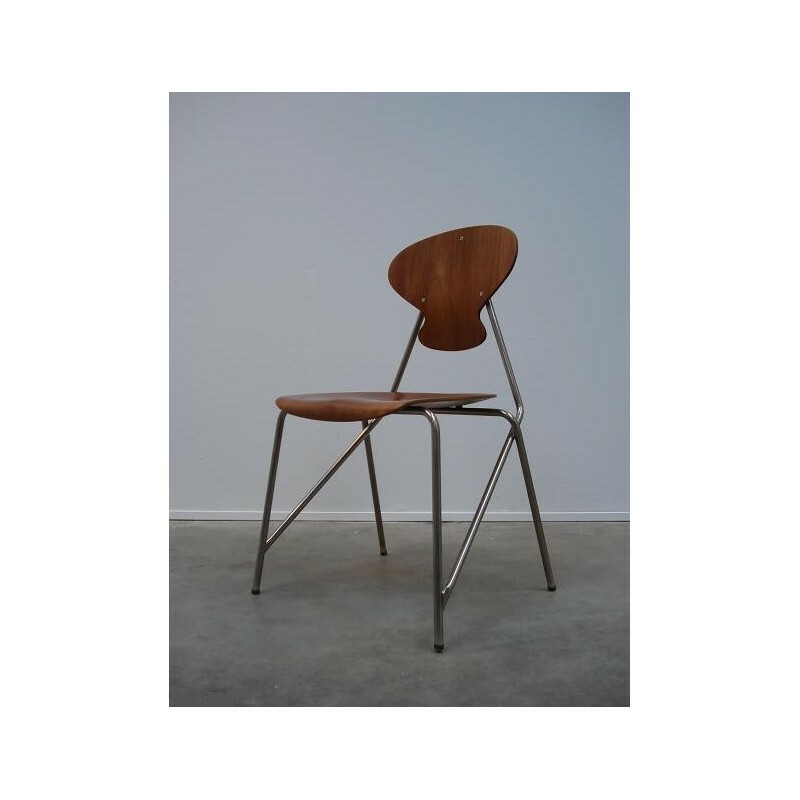 The chair is marked on the bottom with: Danish Furniture, Danbork, Koldino, Danmark.